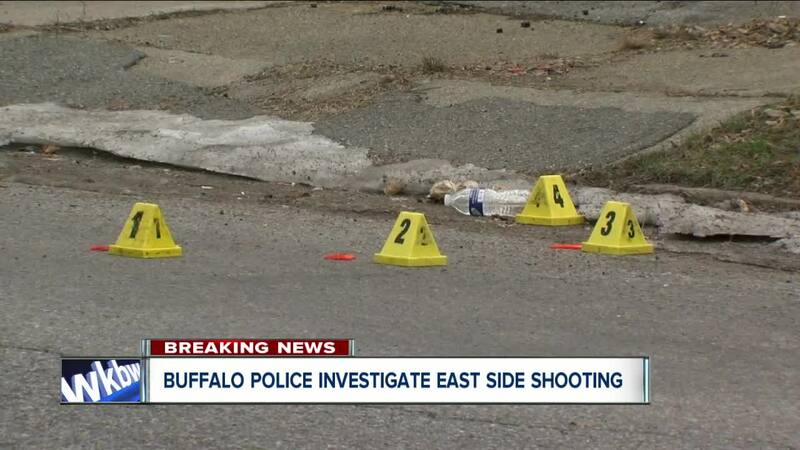 A Buffalo man is dead after a shooting late Friday morning, according to police. Detectives say the 30-year-old victim was shot in the 200 block of Wyoming Avenue around 10:40 a.m. He was taken to ECMC where he died.